Our furniture is responsible for the atmosphere around the house. From the couches in our living room to the comfortable seats in our kitchen, keeping the furniture well maintained is one of our top priorities. With the business of our everyday lives, our furniture can't escape all of the dirt and stains around the house and who has the time to clean all of that as well? Well, we do! 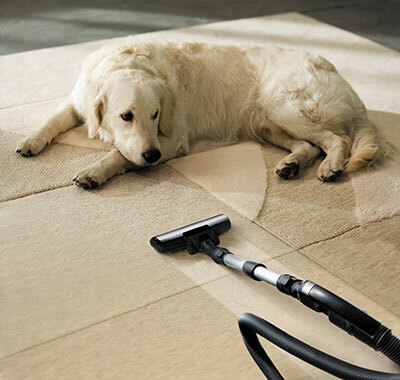 “Carpet Cleaning in Sausalito” will take care of your upholsteries for you. When it comes to upholstery cleaning, our experts have been trained to handle any type of dirt or allergen that gets into your upholstery. Our team can start with simple cleaning and vacuuming if you find DIY upholstery cleaning taxing. These measures can prevent your upholstery from taking further damage and can help you maintain your furniture to last longer. However, when the dirt has settled it is somewhat hard to remove, our team can surely help you. Provided with advanced sets of equipment, our team has all the means and ability to make your upholstery as good as new. They know what chemicals to use and what the best equipment for specific kinds of furniture is. This equipment is continuously tested to make sure we avoid any risk of damage to your furniture and resolve your problem as fast as possible. Our team also knows every method in the market today, from stain removals to deep cleaning depending on the situation and target material. After cleaning, we try to protect and preserve your upholstery from further damage. Furniture is built to last long if taken care of properly, and our company can certainly help with that. 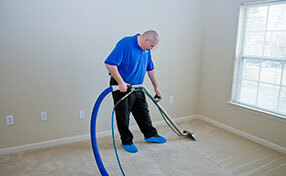 Carpet Cleaning in Sausalito promises nothing short of the best service. If your furniture requires any attention because of stain, it is best to call professional help as soon as possible so we can avoid irreversible damage. All you need to do is give us a call! We got you covered.